It is all too easy to disregard the risks associated with working at height. The official definition of working at height is ‘work in any place where, if there were no precautions in place, a person could fall a distance liable to cause personal injury’ but we all underestimate what that distance might be. The force of gravity means that in free fall from just one metre we hit the ground at a speed of nearly 16 kph. For an 80kg person that would translate into a force on impact of 100g. To put this into context, in a car crash, a passenger may experience as much as 50g deceleration, and, if secured by a seatbelt could come away with only superficial injuries. At 75g deceleration, the expected fatality rate is 50%. Deceleration over 80g is considered to be always fatal. Our free terminal force impact calculator can calculate a fall for you. In reality the fall is very nearly always broken by an extended arm or leg which cushions the impact and that cushioning effect reduces the force of impact considerably. A twisted ankle, the result of absorbing the impact over 50cms, reduces the force on impact to just 2g and disguises just how close we might have come to being a fatality statistic. The greater the distance of the fall the less that cushioning effect will protect us and the closer we will come to serious injury or death. A fall is nearly always the result of a moment’s inattention, a distraction or simply a lapse in concentration. On the basis that this happens to us all, protection is vital. 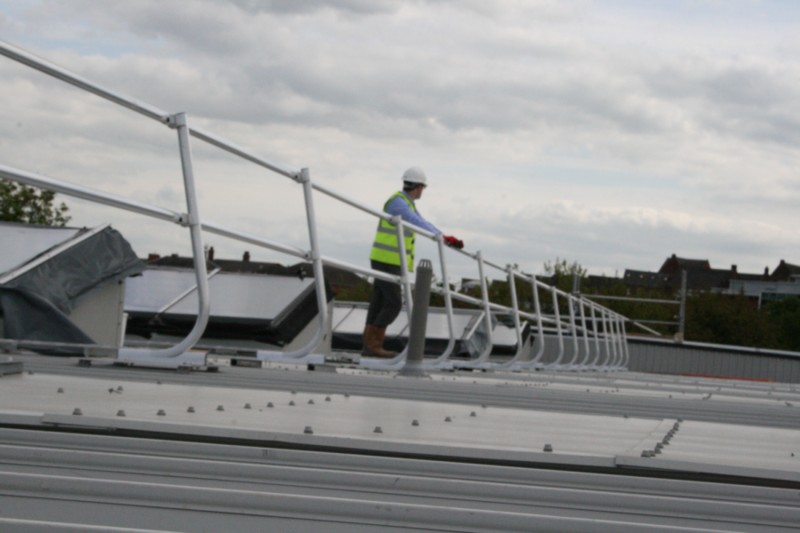 If you are a building owner and intend to commission work that requires access to your roof, you become a ‘duty holder’ within the meaning of the ‘Work at Height Regulations 2005’. 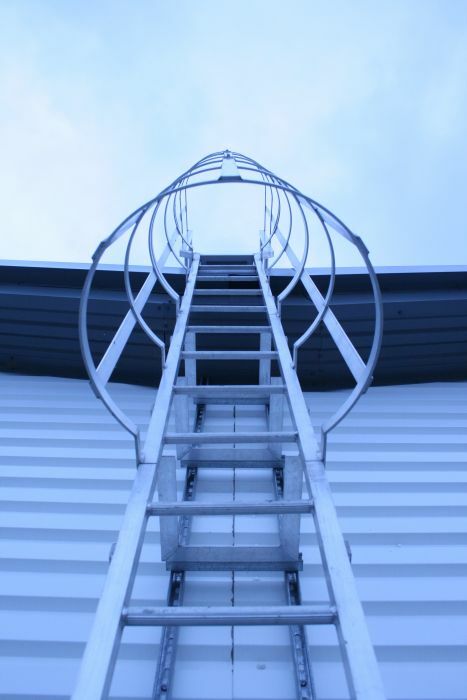 Dutyholders are required to ensure work at height is properly planned and carried out by trained and competent people, and that risks are minimised. that the equipment for work at height is inspected. 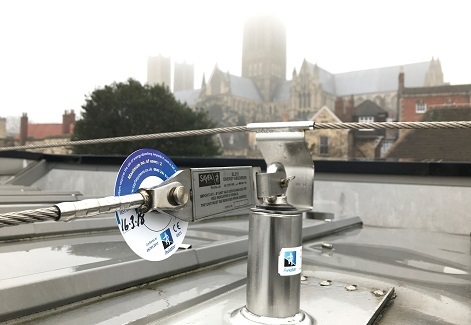 Sayfa manufactures supplies and fits a range of equipment to both enable access to ensure safe working while at height and also can arrange the necessary periodic inspections to ensure that a user not only complies with the law but also keeps all staff safe and remains legally compliant.